President Obama just named the bison as America’s National Mammal! 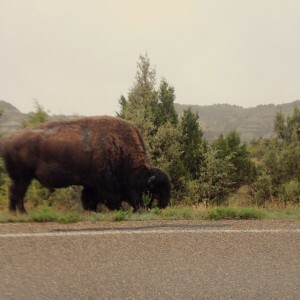 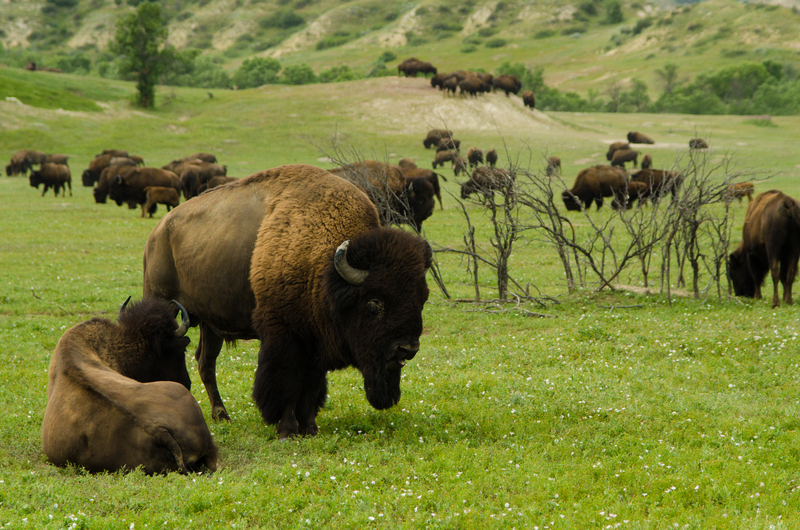 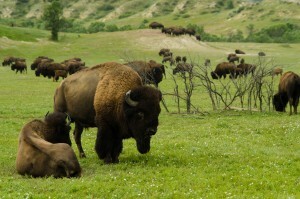 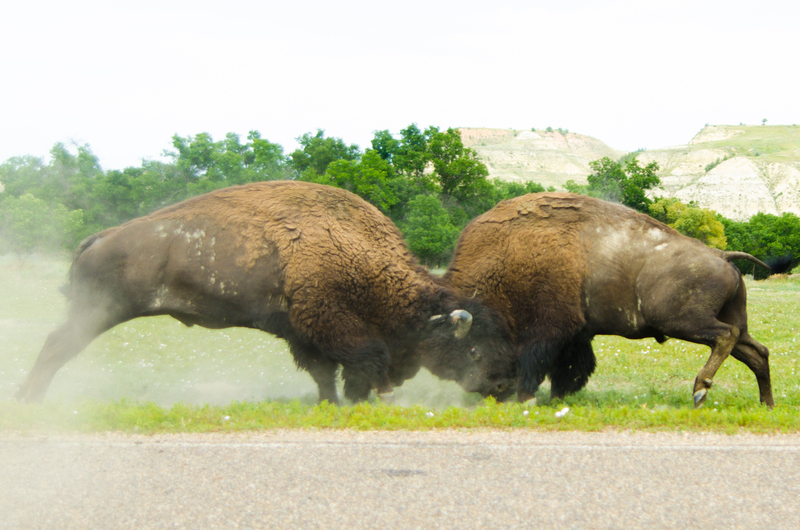 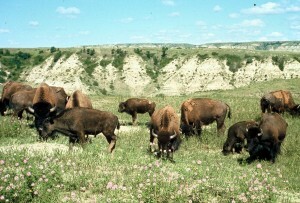 Now bison aren’t nearly as prevalent today as they used to be during Theodore Roosevelt’s time in Dakota Territory, but you can still see plenty of them in his namesake national park, Theodore Roosevelt National Park — the backyard of Medora, North Dakota and the New York Times’ #5 place to visit in 2016! 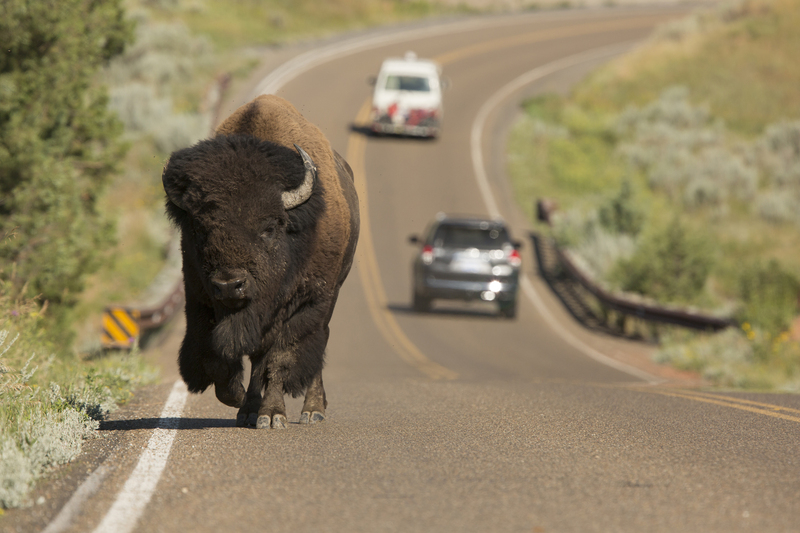 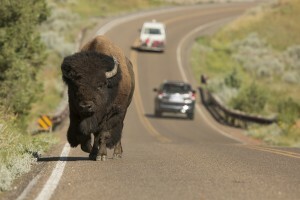 Here’s a few photos from our many bison encounters over the years!